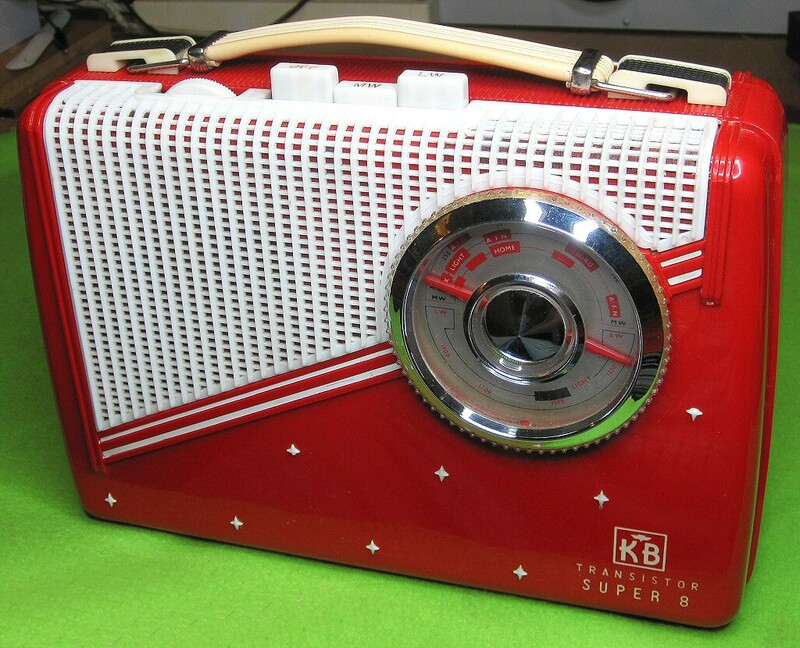 were supplied by John Campbell, they are not part of the KB Museum. 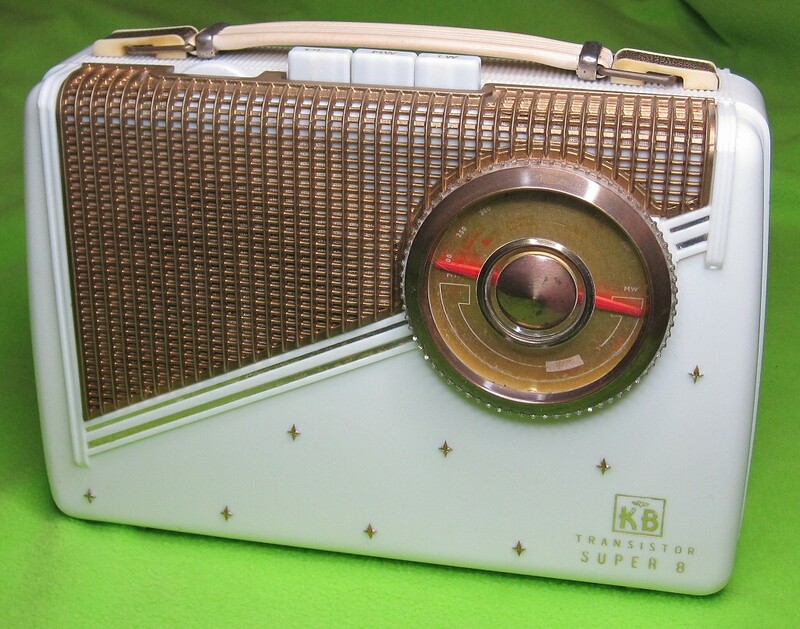 Notes; The KB Rhapsody Super 8 was available in 4 colours. 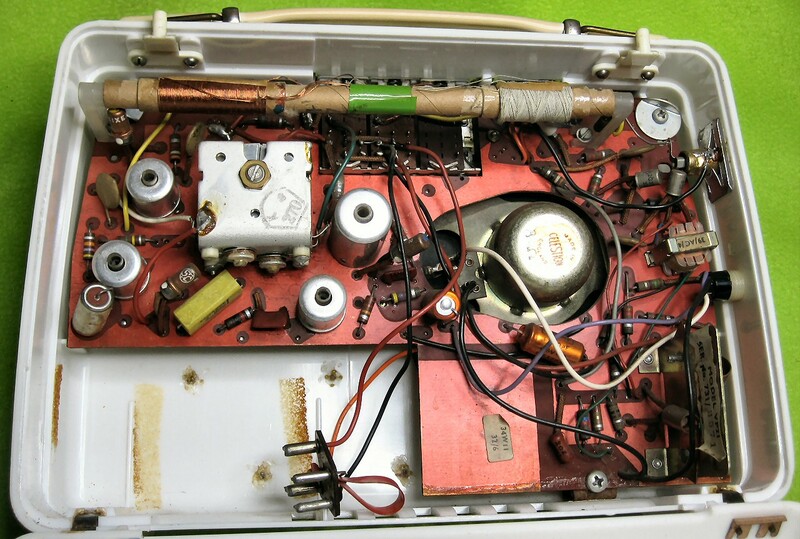 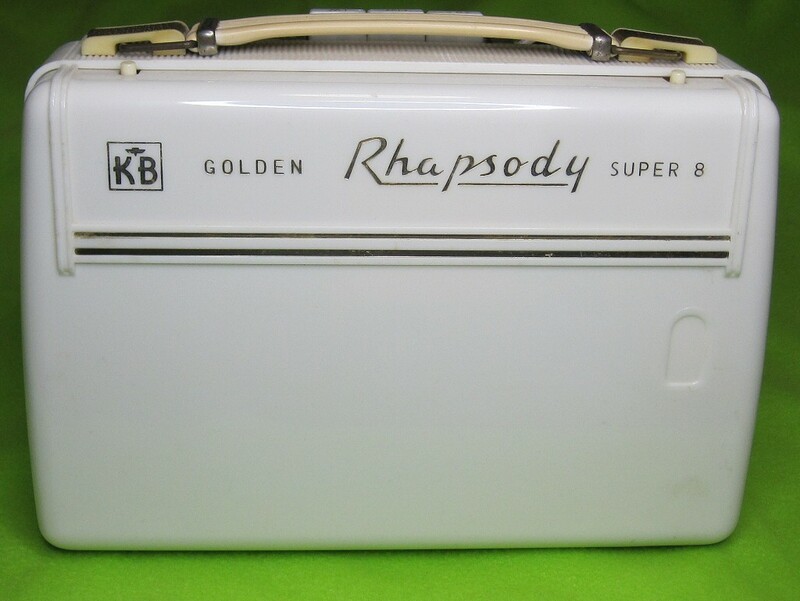 The Golden Rhapsody Super 8 was white with gold grille and trim. 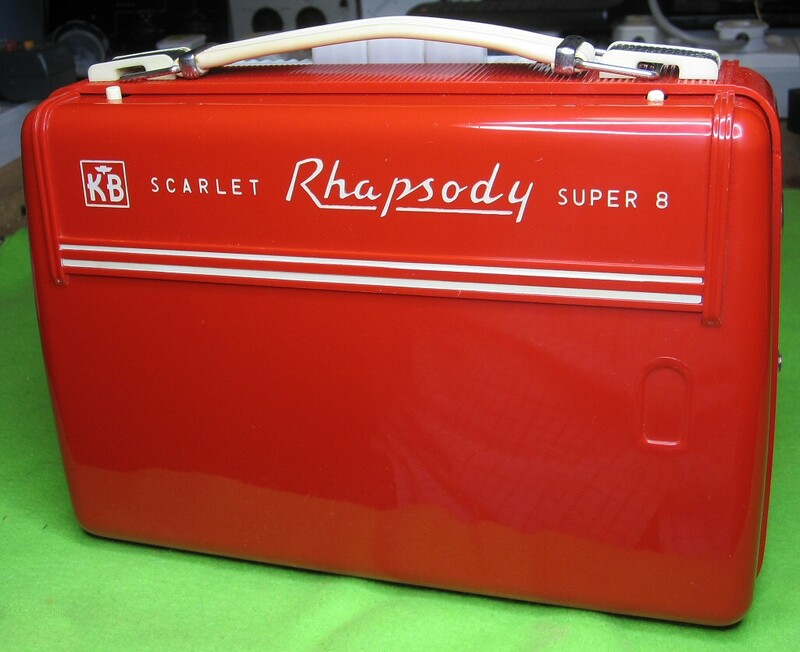 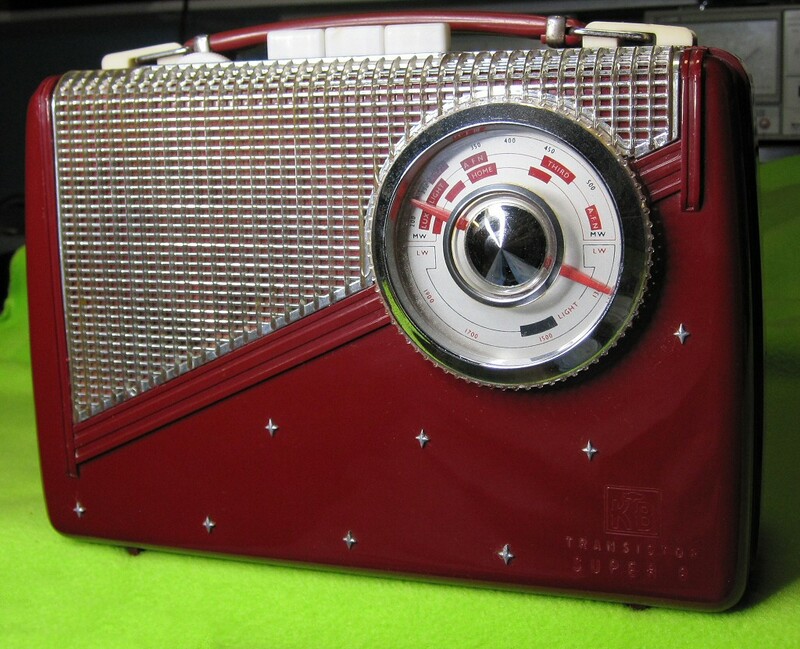 The Scarlet Rhapsody Super 8 was bright red with white grille and trim with chrome trim. 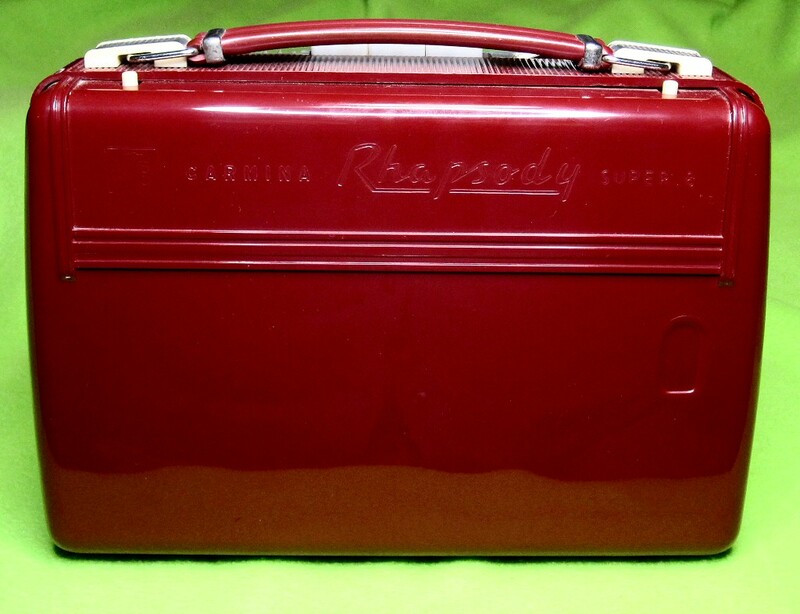 The Carmina Rhapsody Super 8 was a deeper red (maroon) colour with chrome grille and trim. 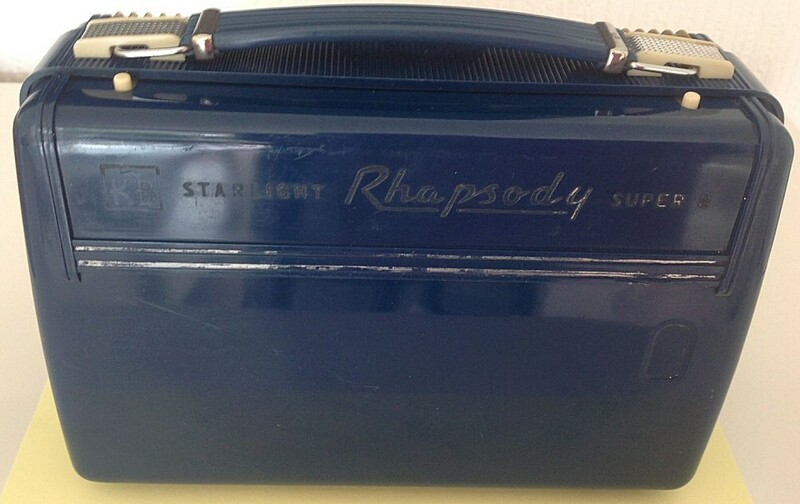 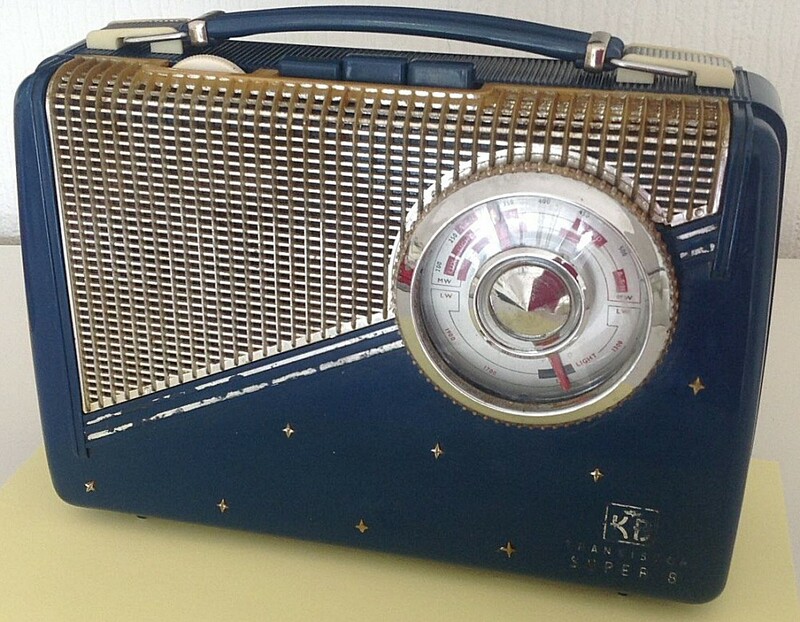 There was also the Starlight Rhapsody Super 8 which was blue with chrome grille and trim.